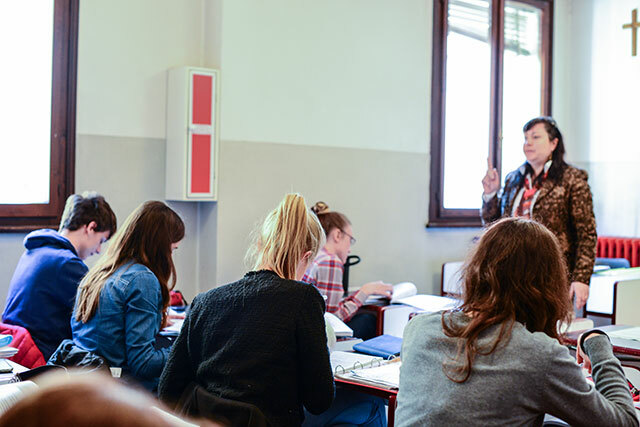 The basic or traditional course curriculum is aimed at strengthening the oral and writing skills of the languages and learning the essential knowledge required for intercultural and linguistic mediation. The course aims to provide students with a higher level of strong cultural and linguistic basis in at least two languages, as well as Italian language and culture. Moreover, it develops both oral and written specific technical and linguistic skills, fundamental to any job in the area of linguistic mediation.